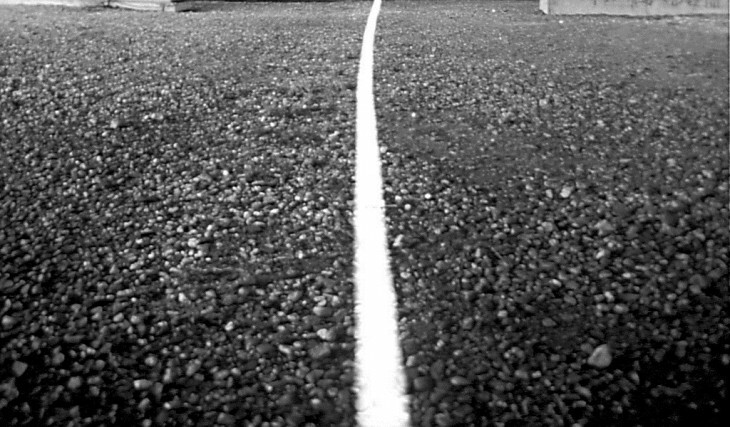 Stripe on Thursday announced it has added a new two-step verification setting in an effort to improve the security of its service. To use the new feature, you’ll also need to download the Google Authenticator mobile app for Android or iOS. First, you have to turn the feature on: it can be enabled in your Stripe account from your account settings. Next, you have to click on the enable button on the free Google Authenticator mobile app. Lastly, all you have to do is scan the barcode on your screen with your mobile device and type the code in. At the end of all this, Stripe will also show you an emergency backup code, which you should write down and store somewhere safe. If your mobile device is lost or stolen, you can use the emergency backup code to disable two-step verification on your account. If you don’t have your device or this code, you will be locked out of your Stripe account. Meanwhile, the generated code on your mobile device will be required any time you want to log in to your Stripe account. You’ll also be asked for it once every two weeks when taking “sensitive actions” like viewing your account settings, or issuing a refund. 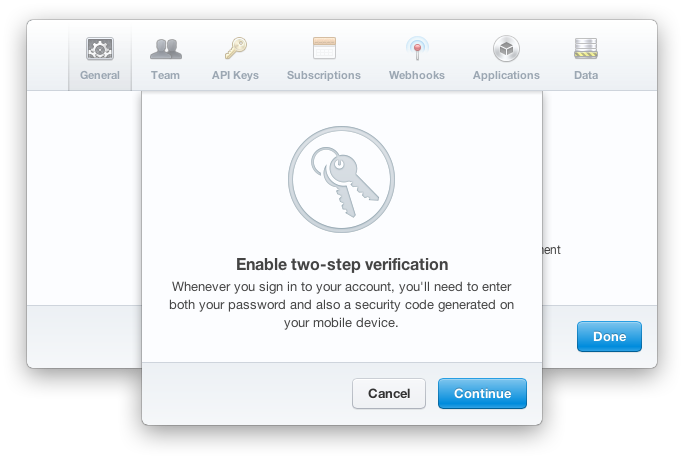 Two-step verification is something we think most apps should have, although that would be a very cumbersome world. When it comes to money or sensitive data, however, there really is no excuse. Two-step verification is just one part of the security circle: you also need to follow password best practices such as using long passwords that don’t contain personal information as well as different passwords for each service.